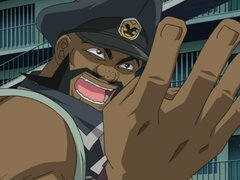 Yusei is a cool, quiet, technically savvy, master mechanic and Turbo Duelist extraordinaire. 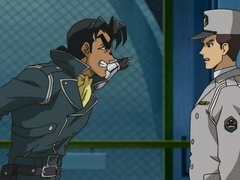 He is a soft-spoken and smart duelist whose actions speak louder than his words. 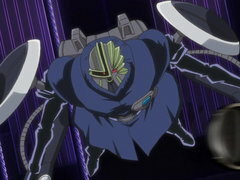 For the most part, Yusei tends to keep a low profile, spending most of his spare time modifying and tricking out his Duel Runner. When he’s not too busy upgrading his runners CPU, he likes to hang with his closest friends Rally, Tank, Blitz and Nervin. 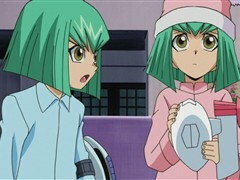 Fueled with the hope of a better life for his friends, Yusei crafted the fastest and most competitive Duel Runner ever to kick it into overdrive! 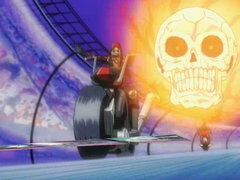 A feat so impressive it turned his best friend Jack Atlas into his worst rival. 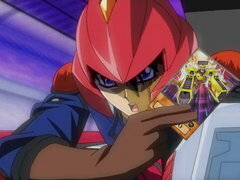 With a pride in his ride and an unbreakable bond with his Stardust Dragon, Yusei has become a gifted Turbo Duelist who can throw down with the best of ‘em. 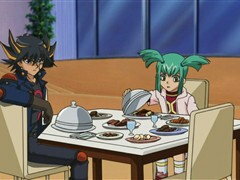 Yusei is a Signer. 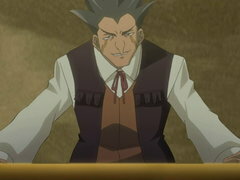 He’s one of the five chosen duelists to have been marked by destiny to uncover the secret of the Crimson Dragon.